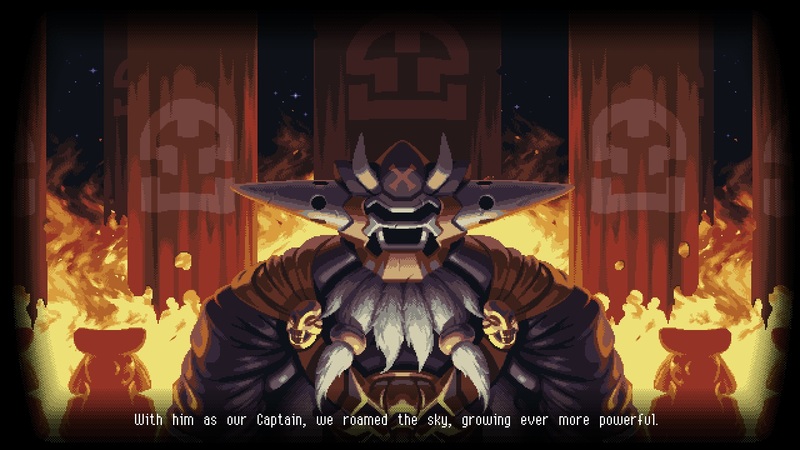 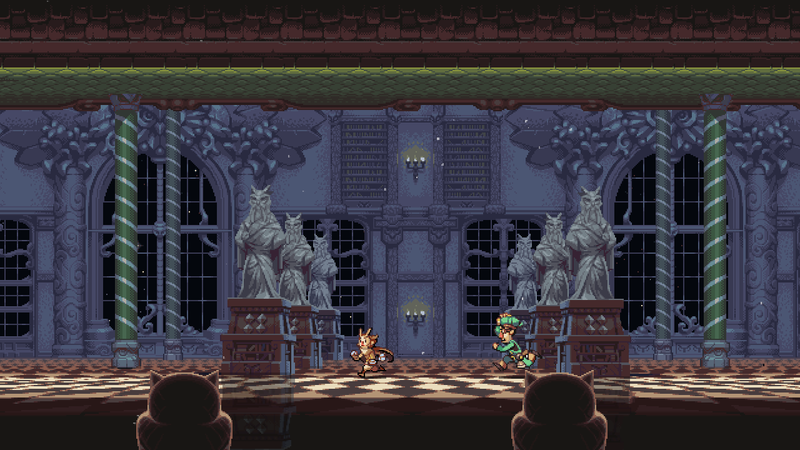 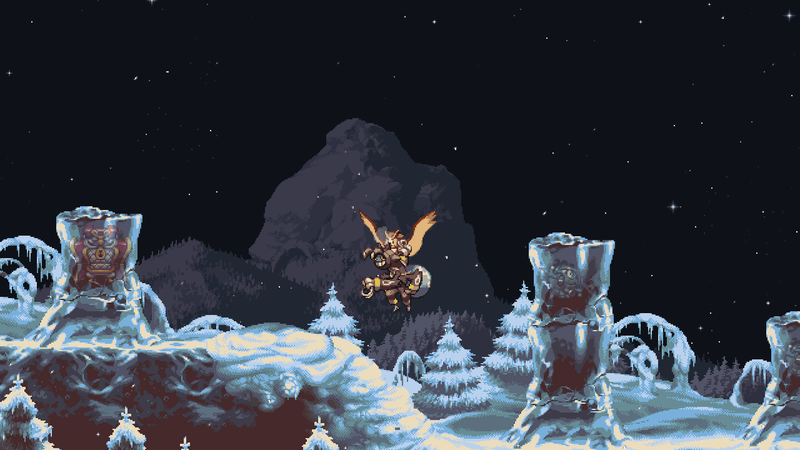 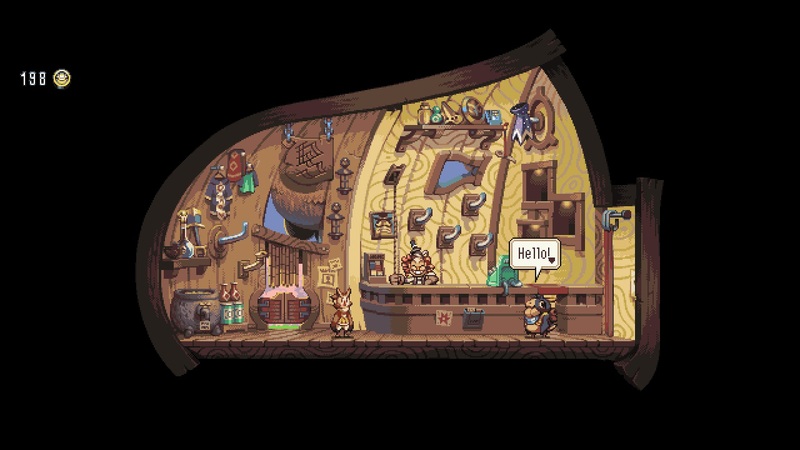 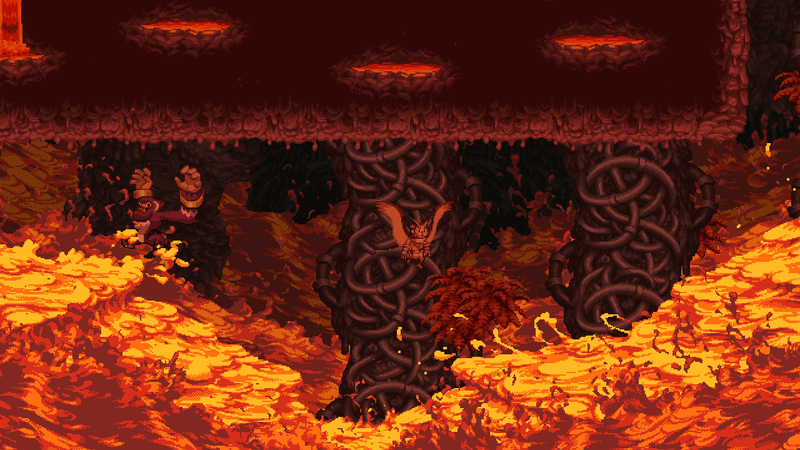 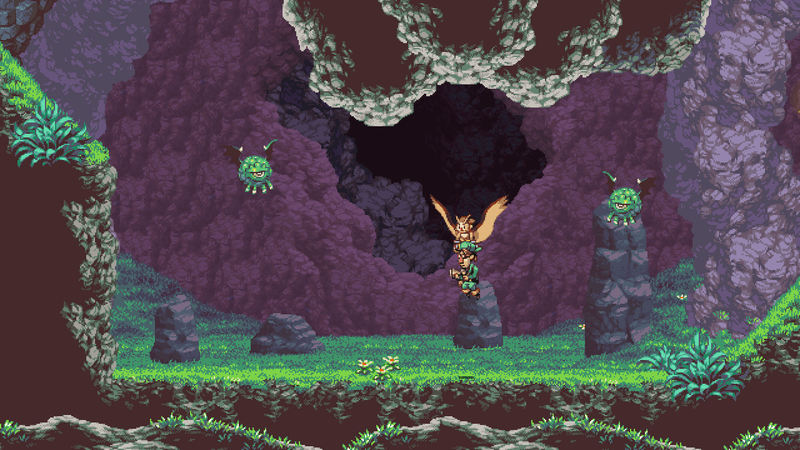 - A love letter to pixel art for a new audience, Owlboy is a story-driven action adventure, with a unique mix of flight and platforming. 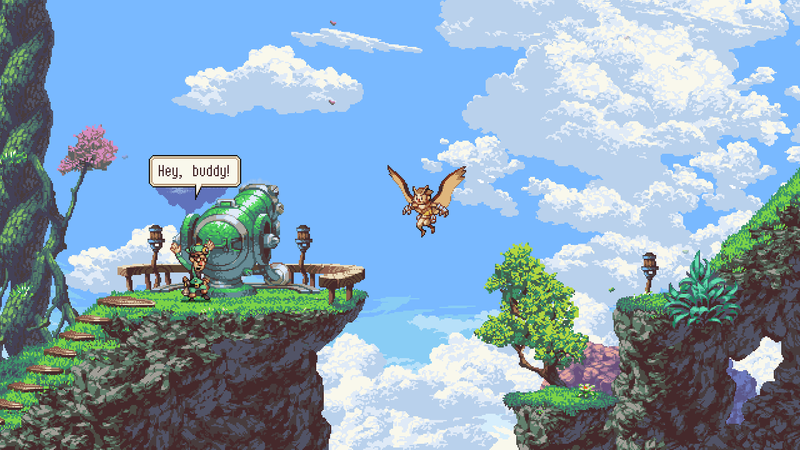 - Carry anything. 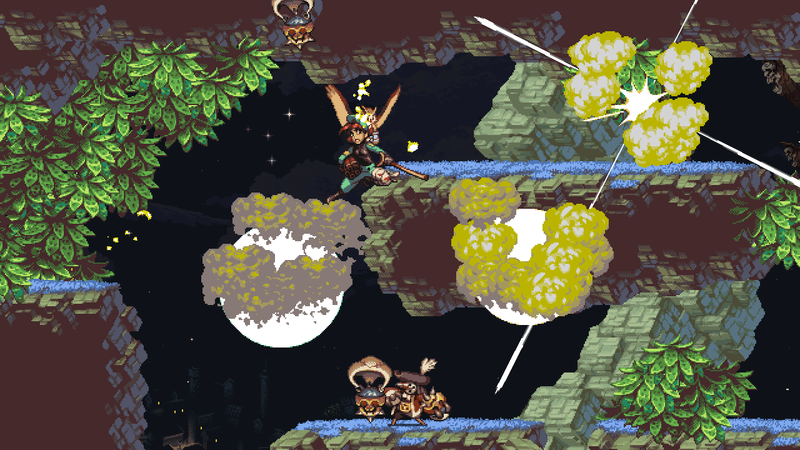 Recruit Otus’s friends as gunners to fight for you, each with unique abilities and stories. 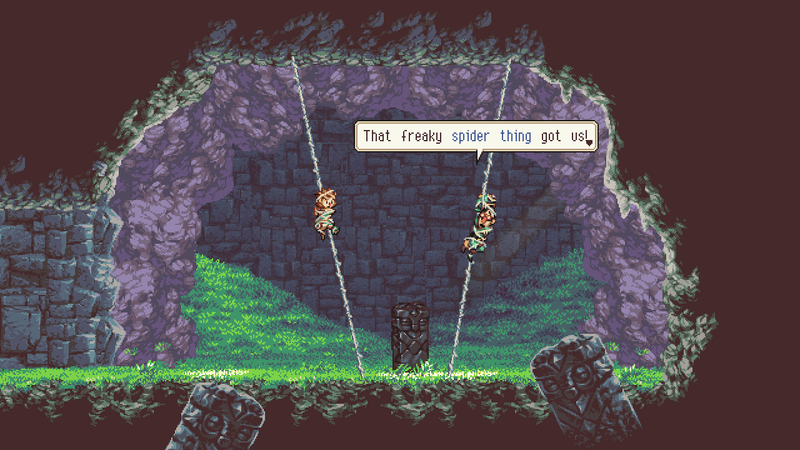 - Large dungeons with big and challenging boss battles. 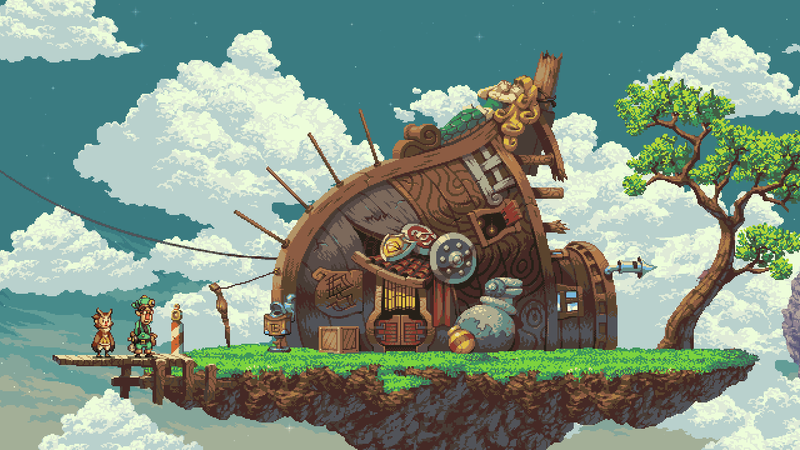 - An adventure 10 years in the making.